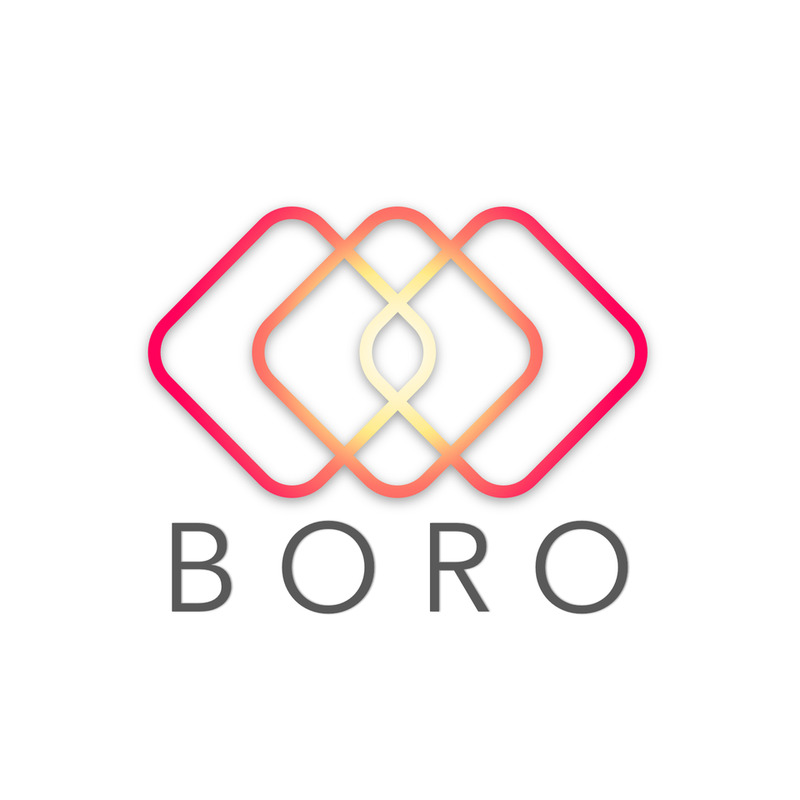 Start your Exchange & Trading Business in Cryptocurrency. 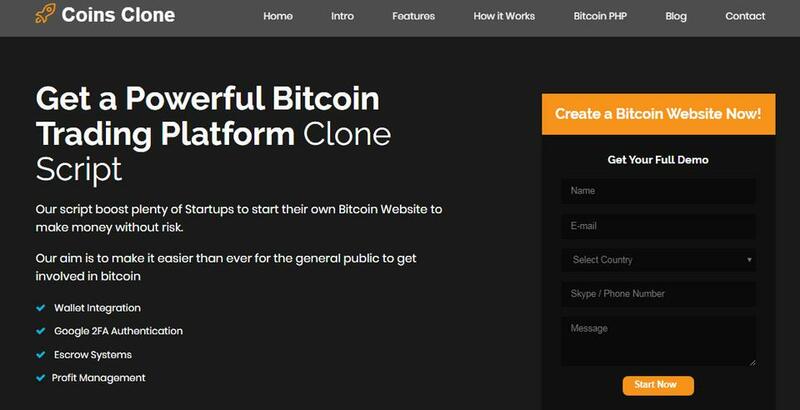 Coinsclone is the leading cryptocurrency exchange & trading business development company and blockchain IT service provider, who provides cryptocurrencies exchange , trading platform script with latest trending features like wallet integration, liquidity, KYC / AML Integration, new coin exchange pair integration, unlimited exchange pair integration, Third Party API integration, two factor authentication for user login authentication, etc..
Connect with a Community of Pet Owners who have similar Pet, Breed or Interest like You. Rule Air, Through Air. 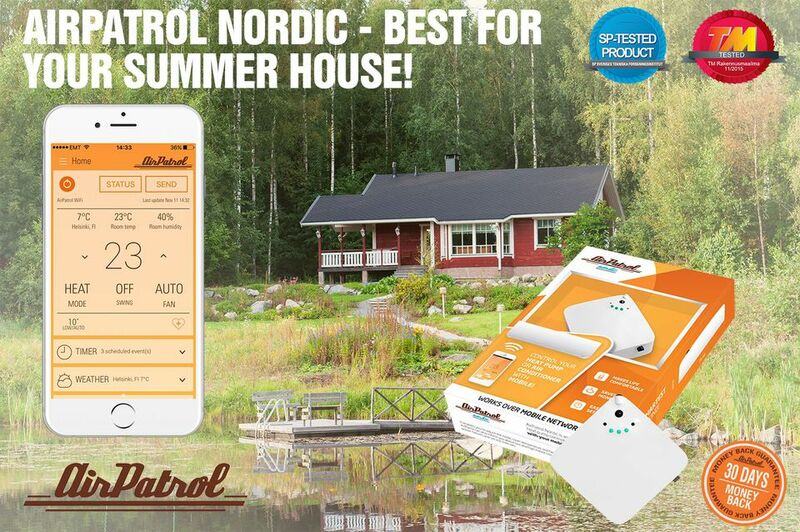 Control you AC through WiFi on your mobile phone and save energy, money and time. 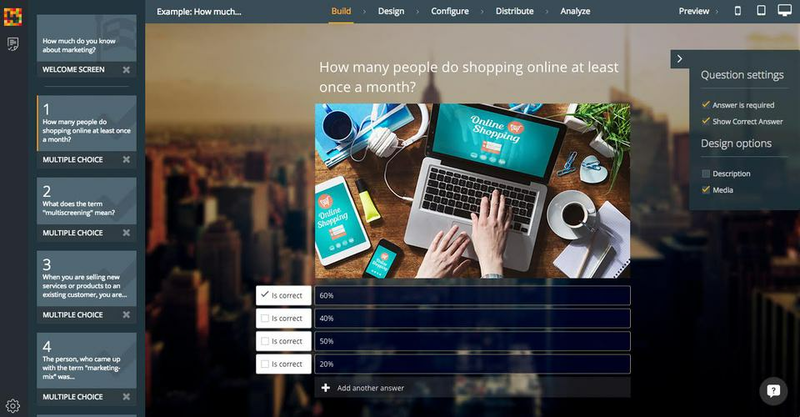 Engageform: Ultimate tool for creating quizzes, surveys & polls...in a snap! Discover amazing products wherever you go — or rent out your own!